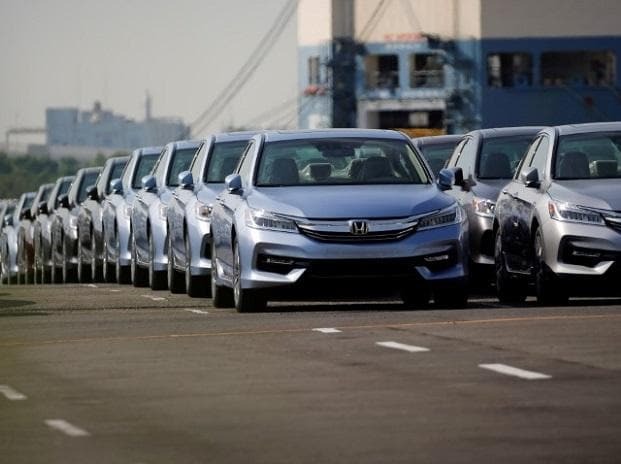 Honda Cars India Ltd (HCIL) Tuesday reported a 23 per cent increase in its domestic sales to 18,261 units in January. The company had sold 14,838 units in the domestic market in January 2018, HCIL said in a statement. The company also exported 200 units last month. With additional benefits in direct taxes announced in the interim budget presented Friday, the company expects the consumer sentiment to improve in the coming months, he added. During the ongoing financial year, the company has registered a cumulative sales growth of 5.7 per cent, selling 1,53,058 units, as compared with 1,44,802 units in the corresponding period last year.